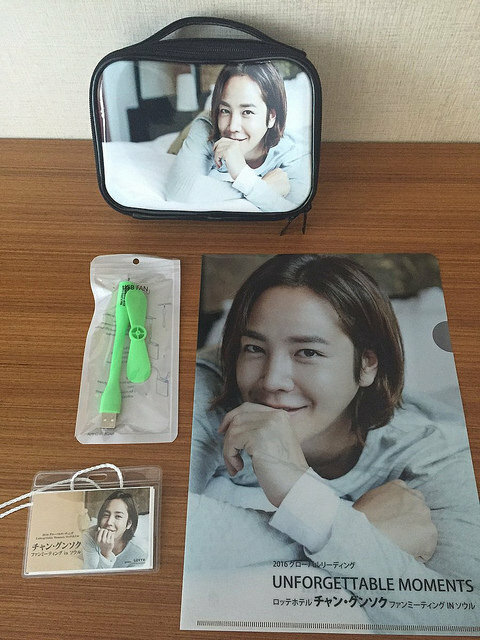 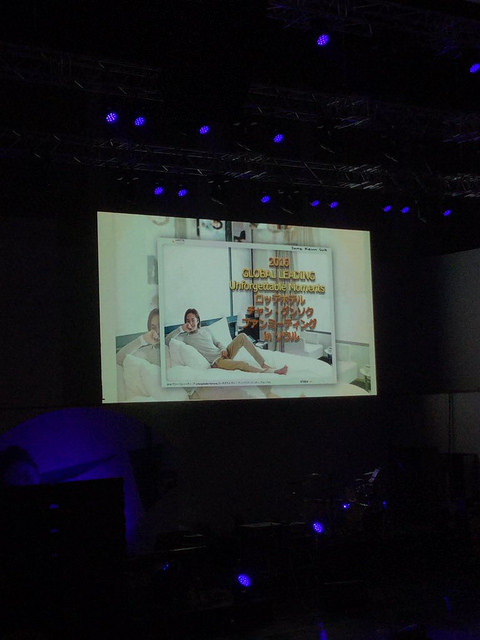 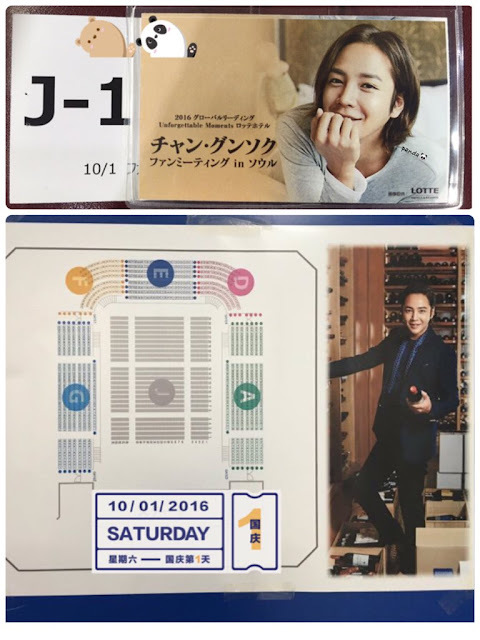 The Eels Family: [Pics] 2016 GLOBAL LEADING ~Unforgettable Moments~ LOTTE HOTEL JANG KEUN SUK Fan Meeting in Seoul, held on October 01, 2016. 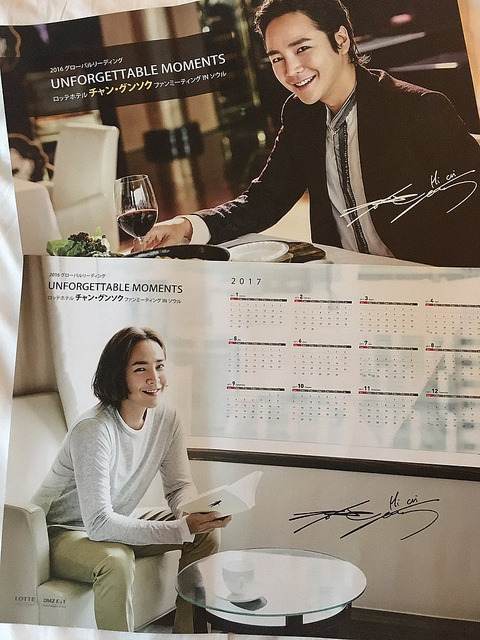 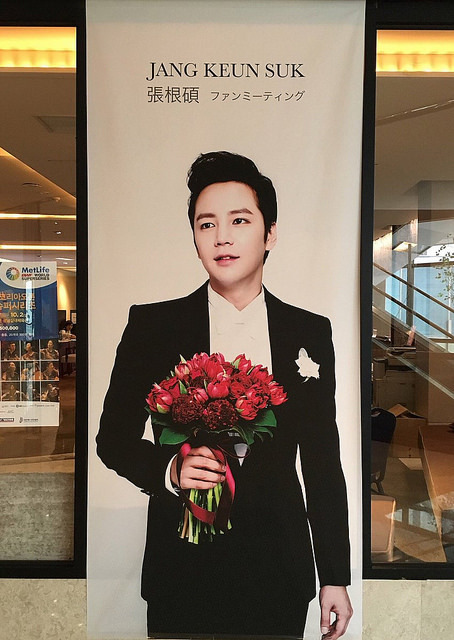 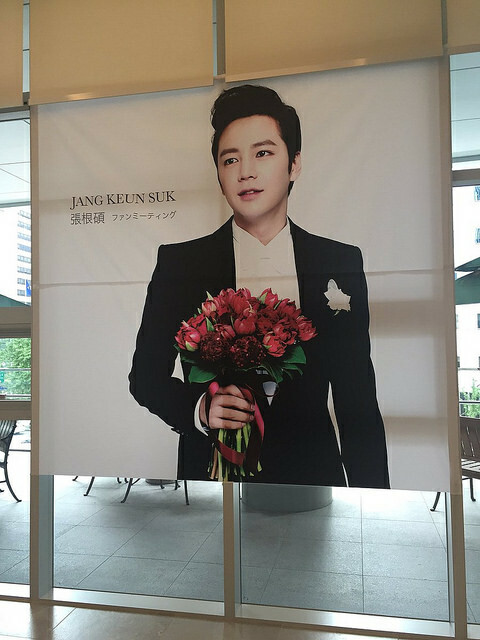 [Pics] 2016 GLOBAL LEADING ~Unforgettable Moments~ LOTTE HOTEL JANG KEUN SUK Fan Meeting in Seoul, held on October 01, 2016. 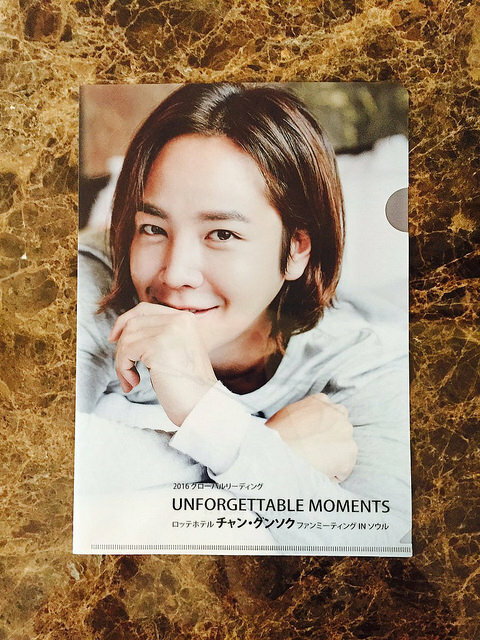 Admin note: The meeting was exclusive to Japanese tourist Eels who applied for tickets.